We’re taking a nightly look from here at the nerve centre, at the bill for our party at The Green Room. Atop the observation tower we’ve so far focused in on bands and performers. 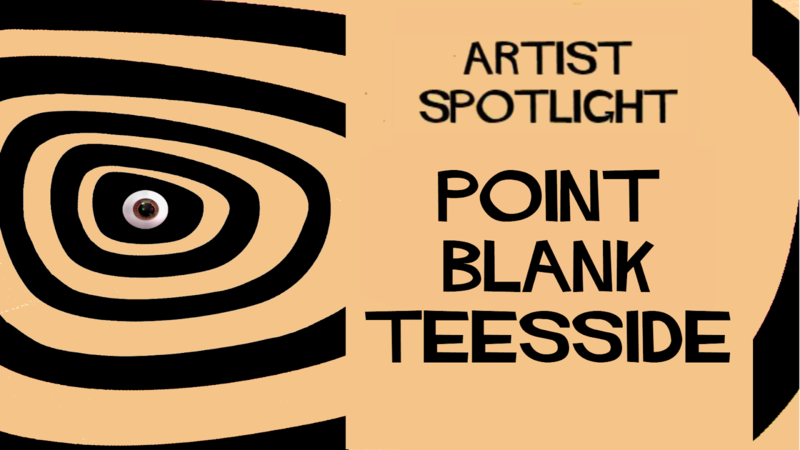 Tonight, in this the third of our artist spotlight series, we shine a light on our first publisher, Point Blank Teesside! 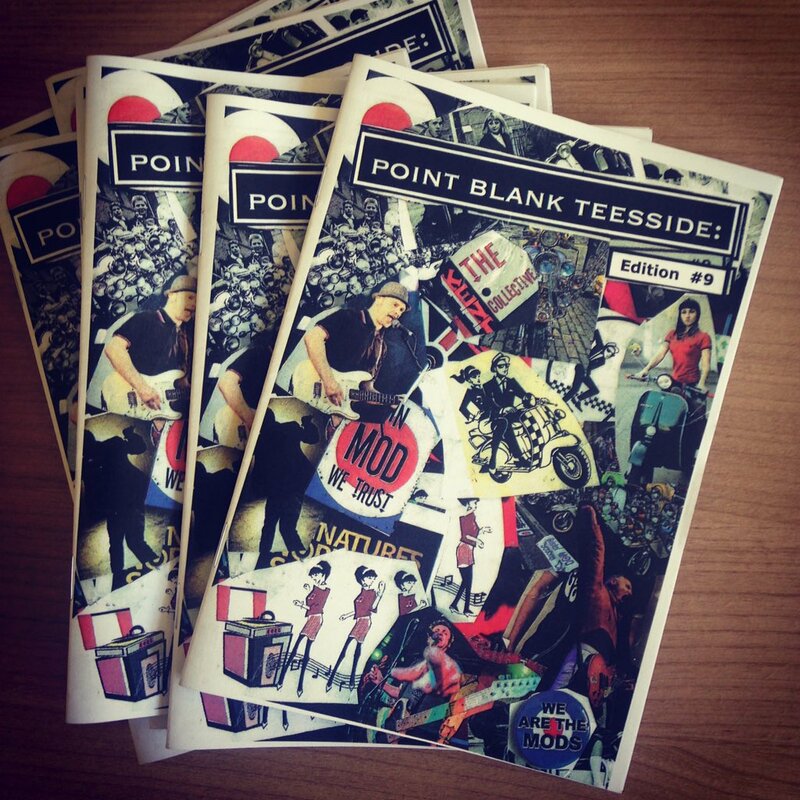 Alongside a great bill of live music and DJ sets at the event we have a ‘Merch and Zine’ stall. 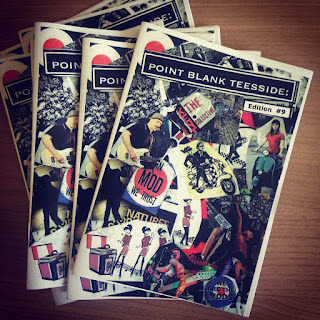 We thought this a great opportunity to draw more attention to this homegrown, rooted in local culture zine. 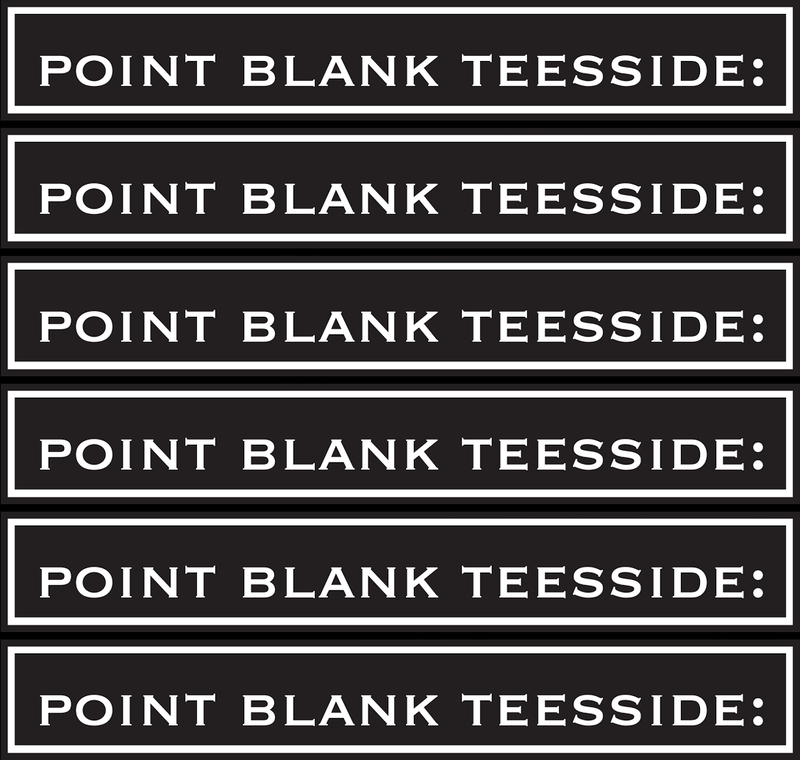 Whose impact ripples outward through the scene, reaching further afield than the boundaries of Teesside. Which is synonymous with the culture and character of the team behind the bursting pages of each issue. 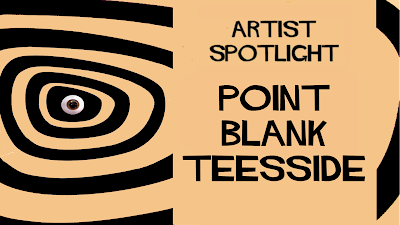 Point Blank Teesside epitomises the self sufficient punk ethic. It doesn’t follow the rules, neither submits to schedule nor style and is crafted through the commitment and passion of its leader Steve Blank, the content and the squad of writers. Love for the scene is the energy that drives the zine. Passion pours in pints from the pages. Abound with live gig reviews, feature interviews and photos. Straight forward, explicit and spontaneous. Their targets are the rhizomes, that entwined web of networked connections that are the fabric of the local scene. That said, some of the pics look like its not only pints pouring but a few shots going off too. 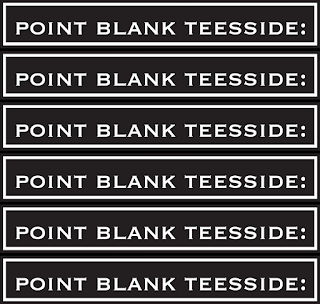 At point blank range now doubt..
Ahem, so... with a special 10th edition going to print as we post, you’ll be able to pick up the new issue all over Teesside and Durham and at our party on the 4th August too. Find out more about the zine and team on Facebook, Instagram and Online.